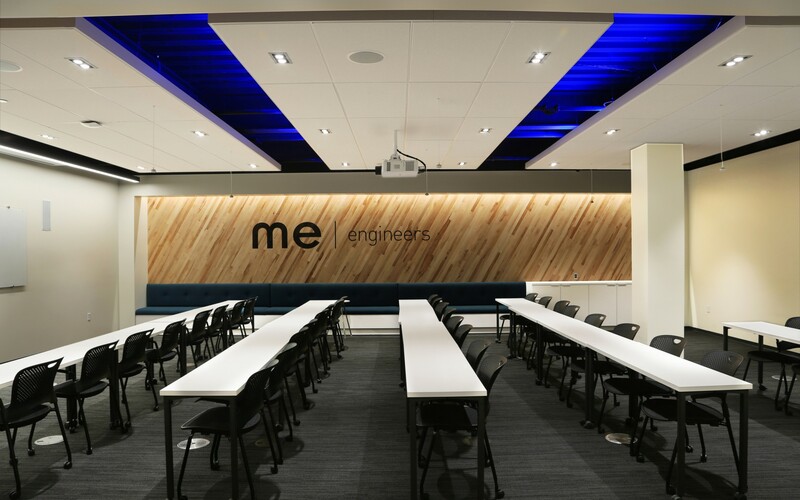 Lighting designers at ME Engineers used Lumenpulse fixtures to help create a flexible, vibrant new office space. The goal was to use lighting to break up the space into smaller, more intimate areas to encourage people to gather and collaborate. 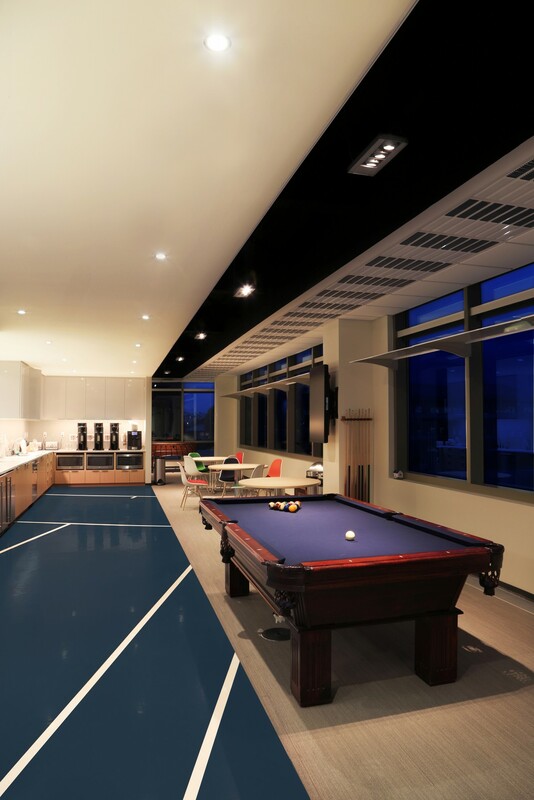 Soft Nano downlights were used in architectural soffits at breakout areas, and then again as the primary lighting source in the break room. Four-foot Lumenline fixtures were used in the wooden lobby trellis, arranged in a staggered pattern and mounted at a height allowing the light pattern on the wood to be seen, rather than the line of light. The open, bright office space benefits from LED technology because it is as flexible as it is efficient. 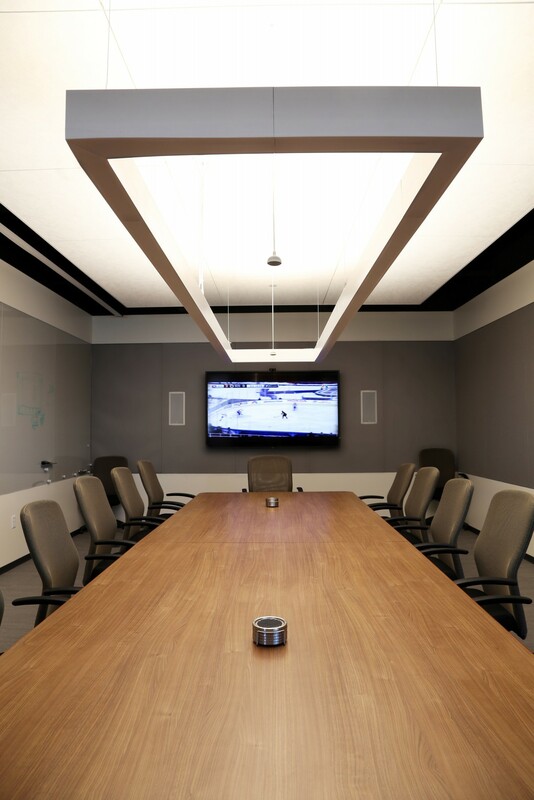 In the boardroom, a Lumenline direct / indirect rectangle pendant features an uplight and downlight that are controlled separately and integrated into preset scenes. This allows the company to change the look and feel of the room, as needed. 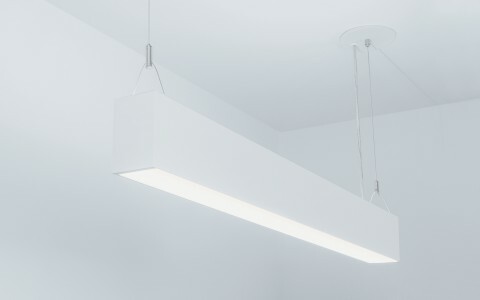 The Lumencove Nano has always been a reliable high-performing cove product, and like the Lumenline pendants, it benefits from a lack of socket shadow, which makes it very effective in applications like this. For its new headquarters, engineering design firm Illume / ME Engineers wanted a lively environment, with clearly defined spaces. 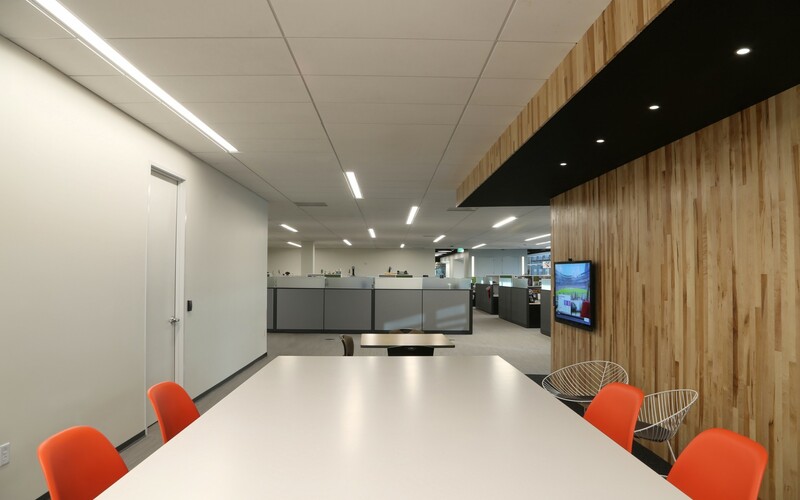 Lighting designer Ryan Linton was charged with updating the existing lighting system, which used fluorescent pendants, to create an exciting and unique workplace. "The goal was to use lighting to break up the 28,000-square-foot space into smaller, more intimate areas, which would encourage people to gather and collaborate. We wanted to make an office space that was vibrant, energetic and lively," Linton said, adding that while collaborating with the architect, a subtle theme started evolving. 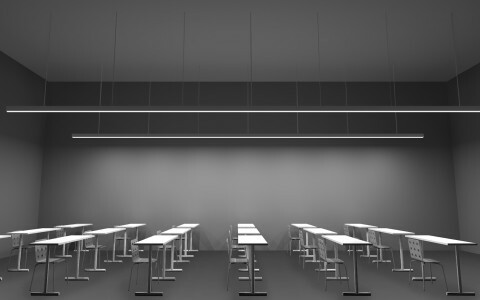 "We found that linear elements helped us to define planes, both horizontal and vertical, while most of the point sources were used in the dark exposed ceilings and soffits," he said. Four-foot Lumenline fixtures were used in the wooden lobby trellis, arranged in a staggered pattern and mounted at a height allowing the light pattern on the wood to be seen, rather than the line of light. 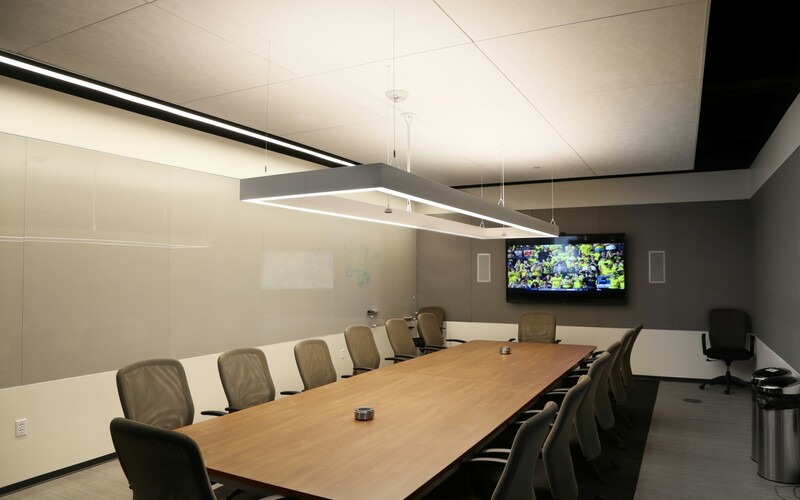 In the boardroom, a Lumenline direct / indirect rectangle pendant features an uplight and downlight that are controlled separately and integrated into preset scenes, allowing the company to change the look and feel of the room, as needed. 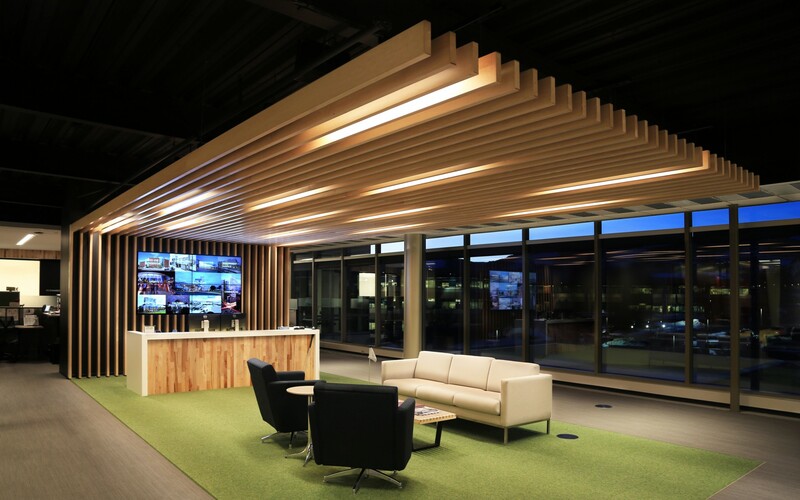 "We liked the fact that the Lumenline series could be used in the lobby in stand-alone lengths, and then the same form factor could be used for the boardroom pendant," Linton said. 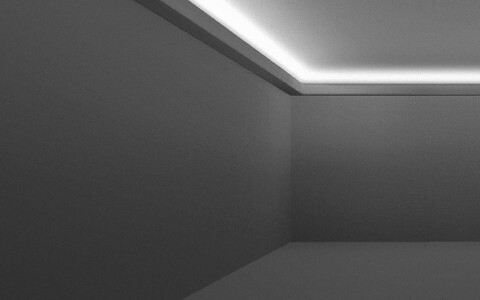 Similarly, Soft Nano downlights were used in architectural soffits at breakout areas, and then again as the primary lighting source in the break room. This provides ample general lighting and maintains visual consistency from room to room, while still giving each space its own separate identity. 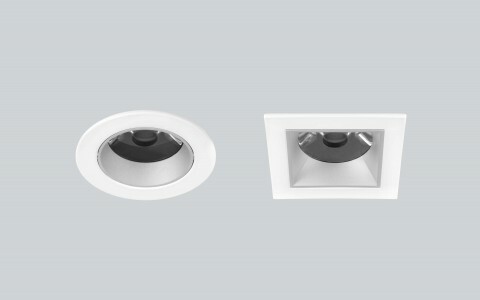 "The small aperture and high output of the downlights made them ideal for our installation," Linton said. 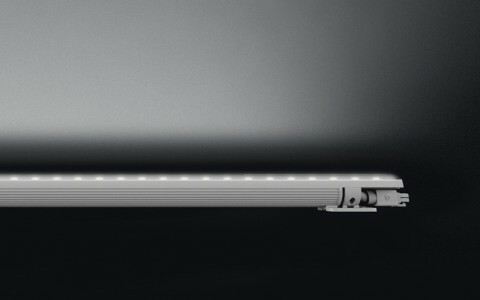 "The Lumencove Nano has always been a reliable high-performing cove product, and like the Lumenline pendants, it benefits from a lack of socket shadow, which makes it very effective in applications like this," he said. The result is an open, bright office space that is every bit as flexible as it is efficient. "People have been enjoying the flexibility and overall feel of the new office, not to mention the low maintenance and energy usage," Linton said. 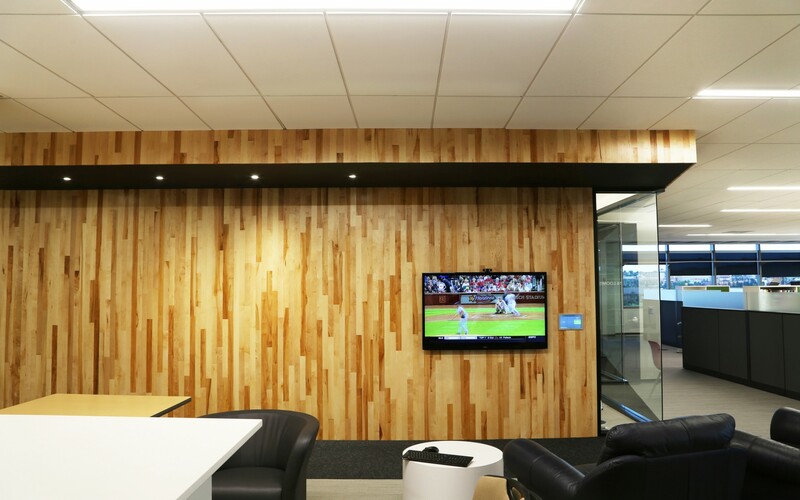 "The new office space illustrates the benefits of LED technology."